Tijuana is one of the most popular destinations for bariatric surgery in North America and around the world. As the largest Mexican city in Baja, California, Tijuana is being recognized as a premium destination for medical tourists. 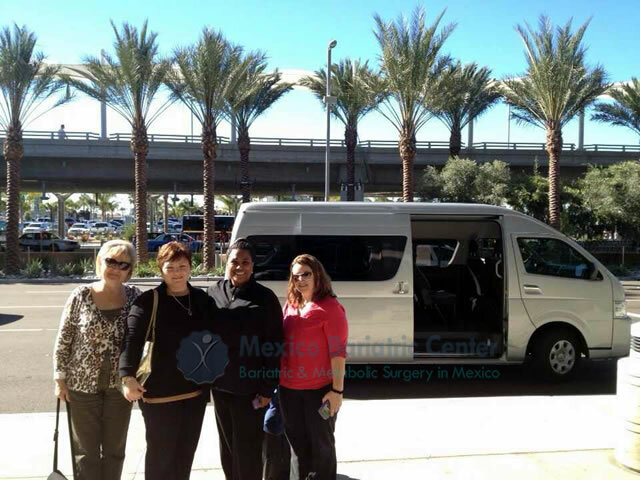 Traveling to Tijuana to undergo bariatric weight loss surgery, is a short trip across the U.S./Mexico border, where the MBC’s hospital facilities and hotel accommodations are located. 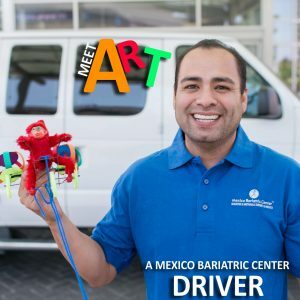 Mexico Bariatric Center uses top board-certified bariatric surgeons, well-equipped hospitals according to International standards of excellence and luxury hotels in Tijuana, Mexico to make this experience a smooth one for thousands of patients from the United States, Canada, Europe, Australia, South Africa and elsewhere in the globe. 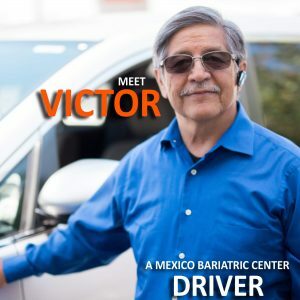 It all starts with our professional driver (Victor or Willie) who will pick you up in San Diego, and transport you to our Hospital and Hotel (your new home for the next five or six days). Our center will help assuage your trepidation about traveling abroad for healthcare. See the patient coordinators Karla, Jose Luis, Jesus, Henry, Art, and the drivers Victor and Willie below. Our team has a culmination of over fifteen years of experience in medical tourism. MBC offers quality all-inclusive packages for a safe Mexico weight loss surgery in Tijuana. We highly recommend passport card or passport book to cross to U.S. border – see Passport Requirements. 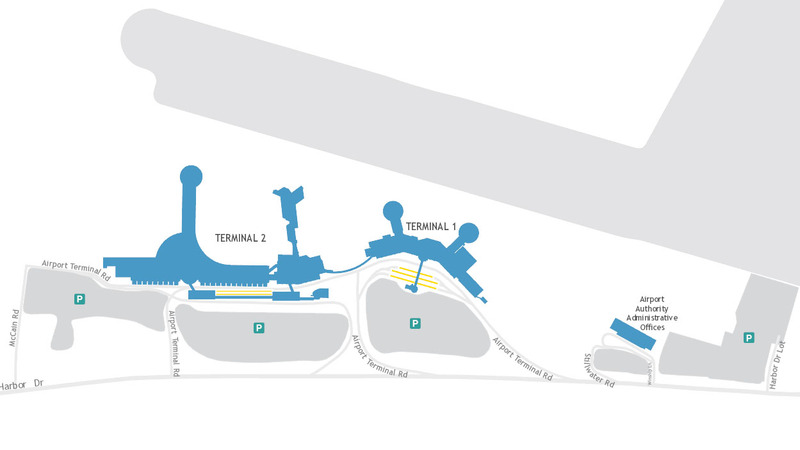 Our driver will cross you through the newly renovated San Ysidro port of entry to Tijuana. You might want to check out Border Traffic – where you can view the border traffic live at all of the different entry points in Mexico. We use the medical lane (Fastlane aka fast pass) for quick entry and exit through Mexico. 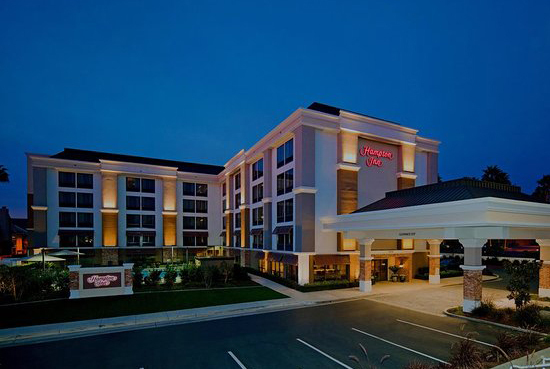 If you are arriving late at night, or your departure is early in the morning, you can book with the Hampton Inn San Diego Downtown, Located blocks from the San Diego International Airport. 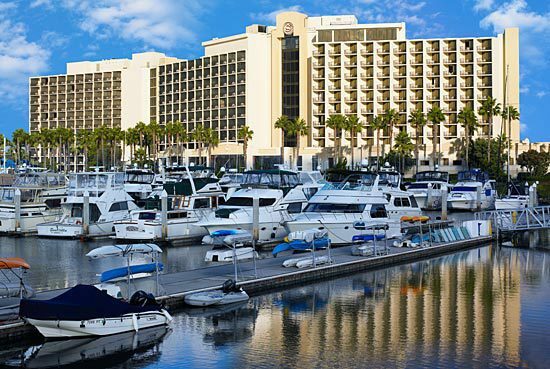 Another option is with the Sheraton Hotel and Marina in San Diego, a four-star hotel with incredible views of the marina and ocean. Located a few blocks from the San Diego International Airport. 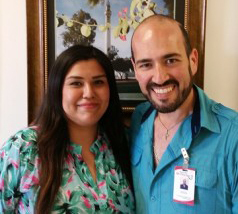 We have hired Karla and Luis, our Patient Advocates in Tijuana, Mexico. From the second you arrive until the second you depart, Karla, Luis, Henry, Jesus, and Art will be there to help you. Jesus will greet you at the hotel and will inform you about your stay and time of your next day hospital arrival. All of our patient advocates are very familiar with bariatric surgery patients. As a matter of fact, Jose Luis has had gastric sleeve surgery with Dr. Louisiana Valenzuela and has lost over 130 lbs in the year to date (07/21/2015). Art, our driver, will put a smile on your face and show Tijuana to you. The MBC staff in Tijuana, Mexico are extremely friendly, and they are working so hard to make your experience from this journey a memorable one! We will also accommodate a companion (family member or friend) that may come with you. Your companion will enjoy free breakfast. We offer you Free Transportation from the San Diego airport to the Hotel and the Hospital, then back to the Airport. We are available to answer questions and address any problems you may have. If there is something you would like, and it is not there, the staff will do their best to take care of it or find it for you. The hotel provides complimentary broth and jello during your stay. A phone to call home and let loved ones know how you are. City tour and shopping by our staff (based on availability). Uber is a safe way to get around while in Tijuana. A doctor will be available to help with anything you need. An on-staff doctor and night nurse to monitor your progress. Victor, Art, Henry, Ricardo, and Willie are MBC’s bi-lingual drivers who pick you up on the American side (San Diego) and transport you to (Tijuana). Patients fall in love with Victor! Here are some general tips for your trip, we advise you to review these websites and articles for more detailed information on traveling to Tijuana, Baja California. Convert and take some Mexican Peso when you are traveling. Some local operators who accept US dollars may give poor exchange rates. View the current rate of USD to Mexico Pesos. Try to use your credit card that has no or small foreign transaction fee, to make purchases in Mexico. Please ask this tourism report in 2015 to review the latest tips on not falling victim to scams and other incidences. Always consult the US State Department to learn about the latest news about traveling to Mexico. Why Weight Loss Surgery in Tijuana, Mexico?